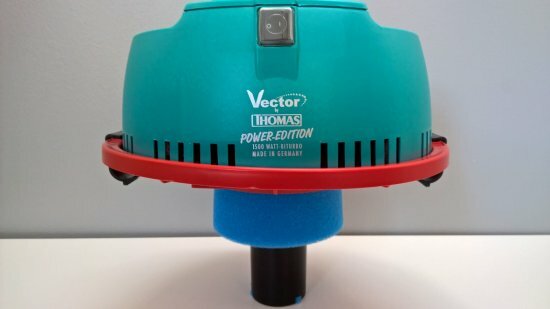 Replace worn-out sponge on your Thomas 1520 Bi-Turbo Vector vacuum cleaner with water filter. 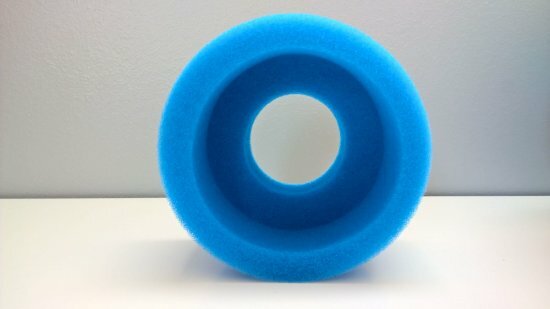 By replacing the sponge, your Thomas vacuum cleaner will last longer and work better. After years of use sponge which protects the engine from sucking larger dirt pieces and hair, gets dirty and needs to be replaced. 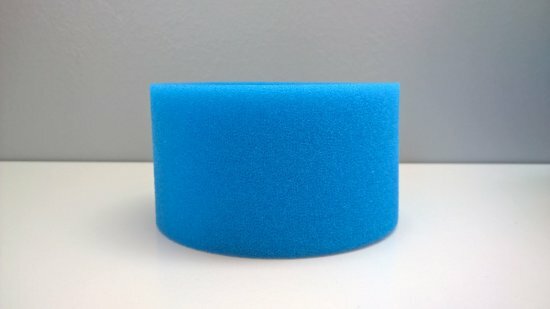 It is recommended to wash a sponge with water after each vacuuming, and if necessary, you can wash it with a mild detergent. Later thoroughly rinse it with a water.